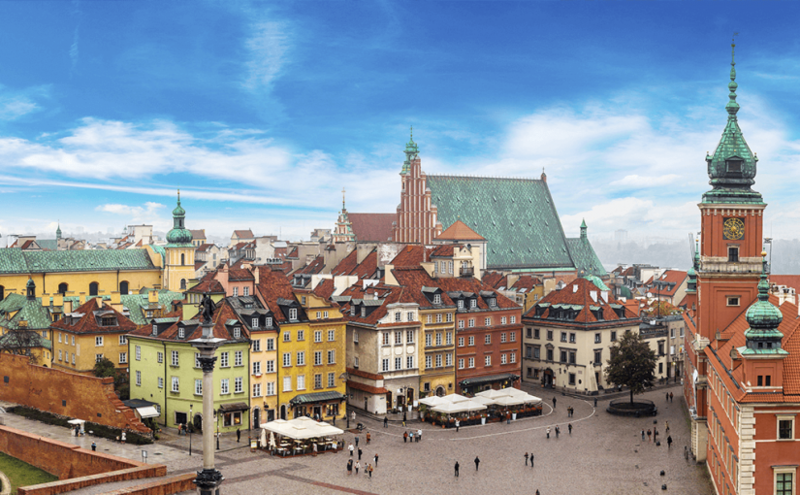 Visiting Warsaw can be a beautiful experience and since I just came back from this city with someone I met on Yuusk.com (an online platform for traveling/dating and making new friends) here are some suggestions about where you should go if you wanna taste some amazing and cheap polish dishes. This place is all about Dumplings! Chefs here have the original recipe from their grandparents so the final result has a traditional and authentic flavor. Of course that there you will have the chance to taste other polish dishes. Also we suggest you to have “Kwas Chlebowy” a drink made from rye bread – it’s super yummy. You will love this cozy atmosphere – this is the perfect where someone can spend an entire afternoon. Here you can try delicious Polish Beers and Cocktails!